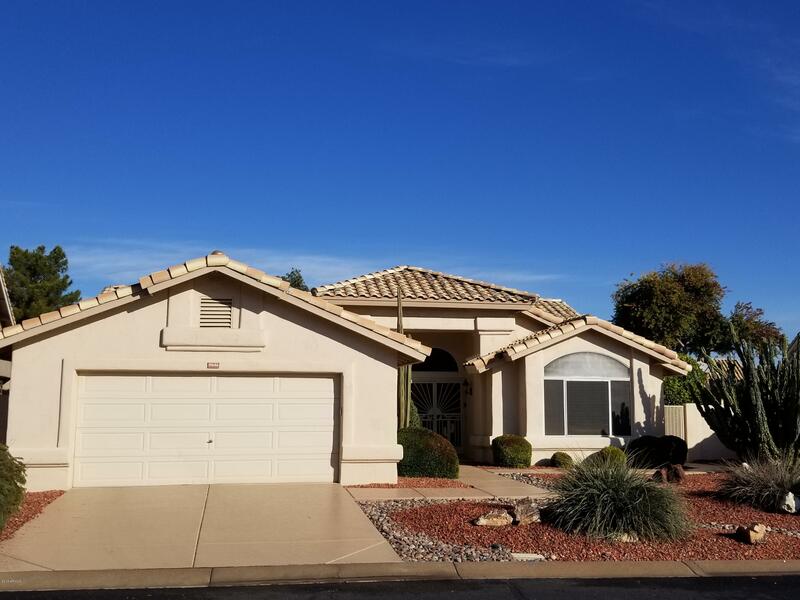 All Sun Village homes currently listed for sale in Surprise as of 04/23/2019 are shown below. You can change the search criteria at any time by pressing the 'Change Search' button below. "*FREE: 1YR POOL Svc**Blending relaxation and sophistication to create the ideal home! 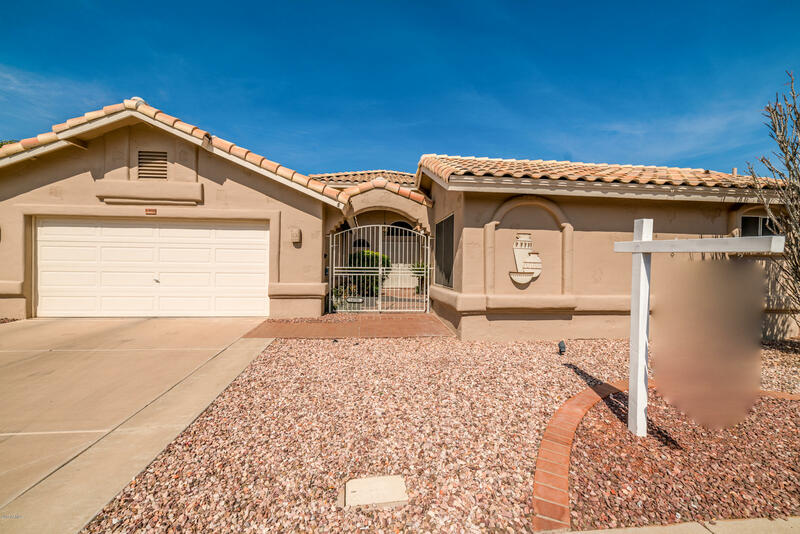 Popular Cimarron model w/ casita!! This immaculate, professionally-designed home invites comfort, and exudes elegance! The island kitchen features classically white cabinetry, dark granite countertops, breakfast bar, plant shelving and gorgeous tile flooring. The spacious bedrooms boast high end plush carpeting and sprawling ceilings. The full master bathroom showcases dual sinks and a relaxing garden bathtub. " 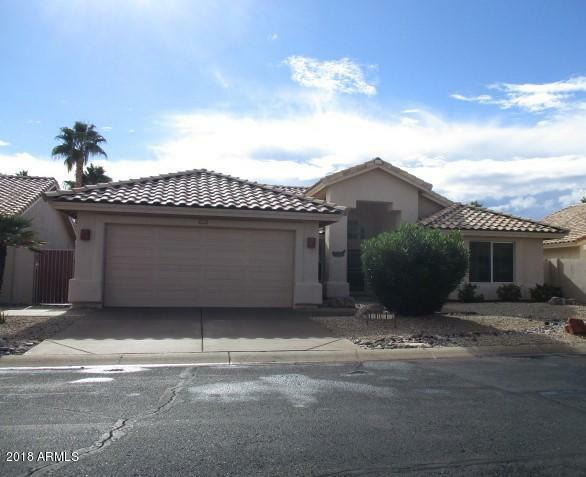 "Elegance and comfort combine in this highly sought after Cimarron model in Sun Village. The spacious, open floor plan is perfect for entertaining. Featuring a formal dining room, breakfast nook and a beautiful kitchen that opens up to your great room. A/C unit was replace last year. Enjoy our beautiful Arizona weather year round on your covered extended back patio. Abundant storage space throughout master closet, laundry and garage.This Home offers an existing Home Warranty. Furniture available"
"Beautiful 2 bedroom 2 bath in the Adult community of Sun Village. Sun Village offers golf course, community pool and spa and recreation facilities. The home offers 2 spacious bedrooms with large master bath. The kitchen has plenty of cabinets and built in desk area. The large great room has wood flooring, hallway and both bedrooms, plenty of room for all your furniture or dining table. The backyard has a large covered patio for entertaining. Don't miss out on this great property. Close to shoppi"